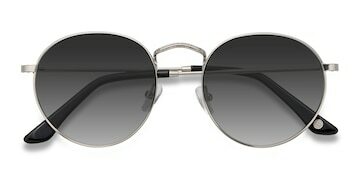 Samba is seen as the musical and cultural expression of Brazil. 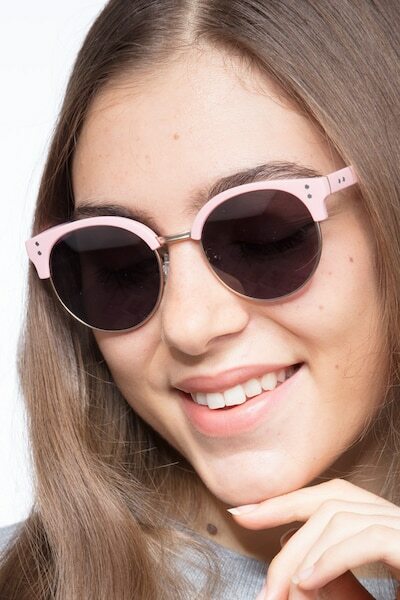 These 'Samba' frames are sure to spice up your life too! 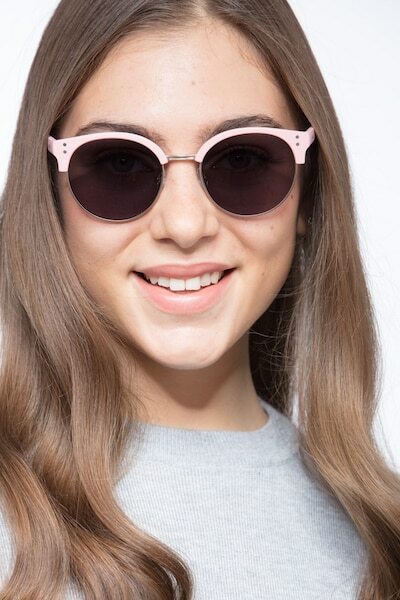 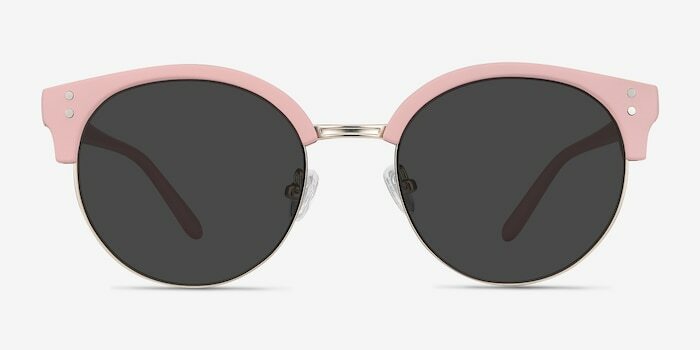 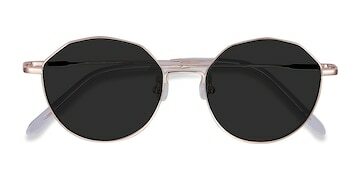 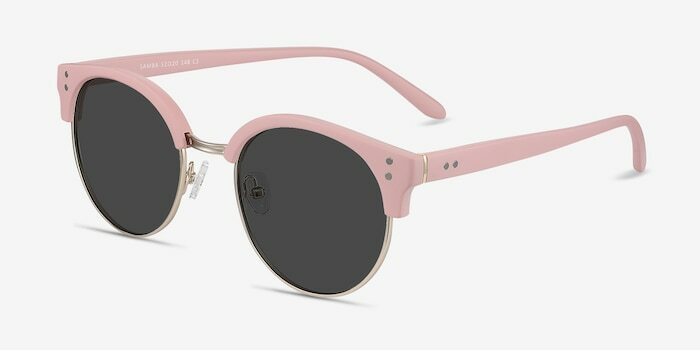 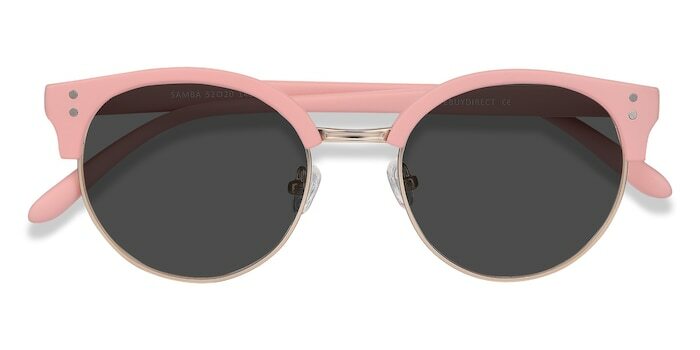 With these pink colored frames, you are sure to stand out. 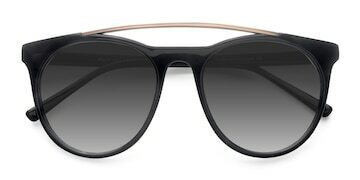 The browline frame is adorned with an accented metal nose bridge and has temple accents for added spice. 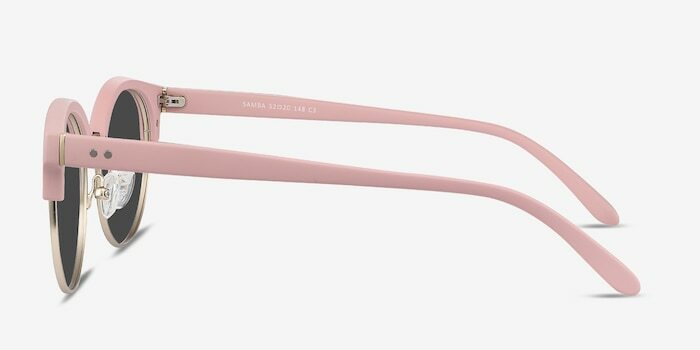 Though they may not be able to make you dance the Samba, the high-quality plastic makes it durable enough for you to dance the Samba in.